Beautifull homes need housekeeping maintenance constantly. It takes too much effort to take care of your investment. We understand how valuable is your home for you and your family. Your office is part of your buisness image and can give your customers a lasting impression. 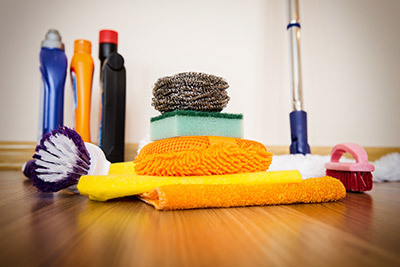 All of our staff is experienced at home and Commercial Cleaning and office cleaning at all levels. 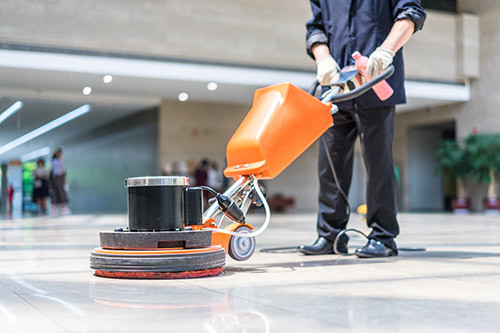 Our highly trained and skilled Construction Cleaning Services team will dust and polish furniture, apliances and floors to bring the sparkle back from the builder's dust and dirt. 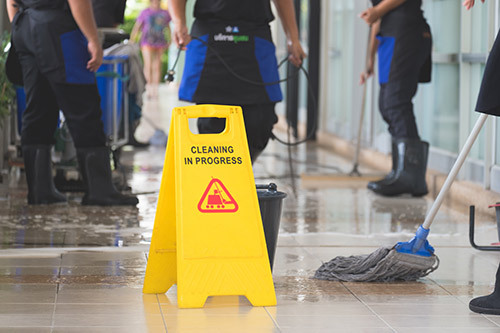 Judith's Cleaning Services, Inc. is a Commercial, Construction and Residential Cleaning Service Company in Naples Florida that is committed to the highest standards of excellence. 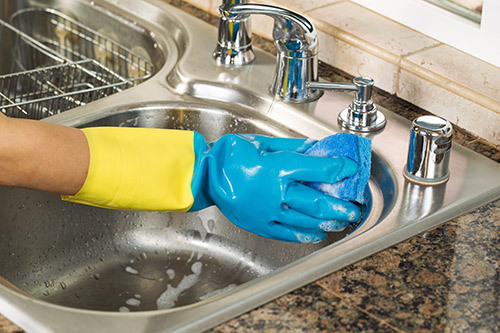 Our teams are highly trained and specialized in every aspect of cleaning. We are fully trained to handle any size project and always treat your project with special care. 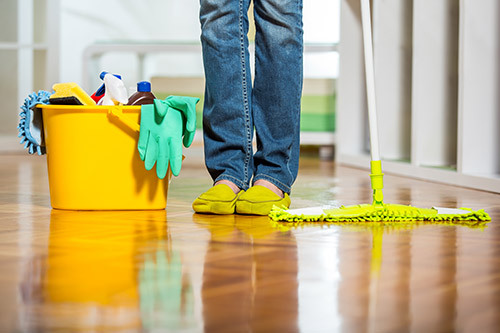 Each of our teams has with it a team leader that supervises and ensures that the cleaning process runs smoothly. Judith’s Cleaning Services is a fully licensed and insured company. Over our 15 years of service we have worked in the most prestigious communities across Naples, Marco Island and Bonita Springs. Some of the communities include Talis Park, Mooring Park, Grey Oaks, Quail West, Port Royal, Pelican Bay and Bonita Bay. We have also worked with some of southwest Florida’s most recognizable construction companies such as, The Lykos Group, Morton and Wasmer Builders LLC, Suffolk Construction, TDS Construction and many more. 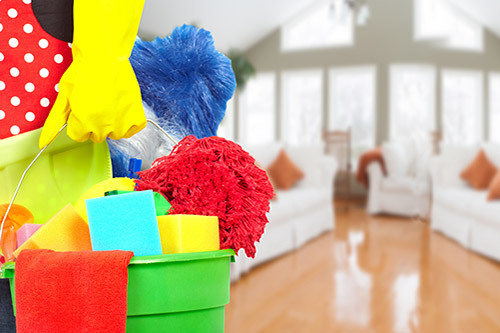 A franchise house cleaning service is not able to give you the customized attention you deserve. We use the industries best professional cleaning products with your personal environment as our upmost concern. We have been in house cleaning business in Naples for over 15 years. We guarantee 100% satisfaction from our Construction, Commercial and Residential Cleaning Services. We have been providing superior residential, commercial and construction cleaning services in Collier county and Bonita Springs since 1995. 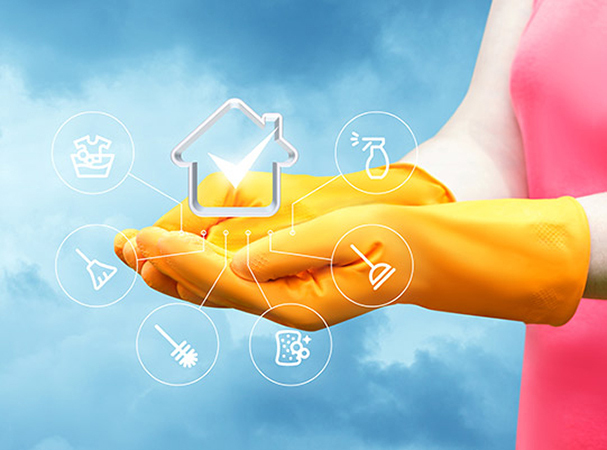 Looking for Residential Cleaning Services in Naples? in Naples and Bonita Springs. Detail-Oriented Service and having a Strong work ethic is our top priority. Renovation, New Construction and Commercial jobs are all welcome. Simplify your housekeeping by hiring Judith's Cleaning Service. Let us take care of the details for you by setting up a one time Deep Clean or set up a schedule maintenance clean so you can spend your time doing more important things.